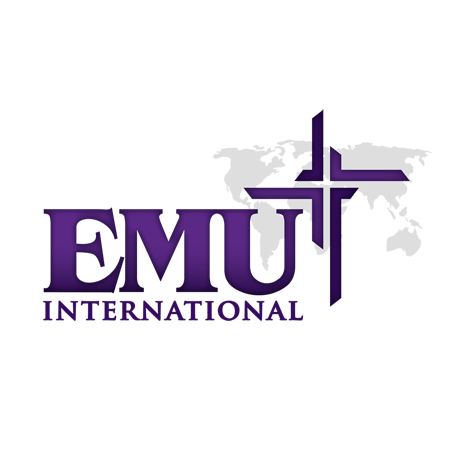 It sounds trite to say that without “us” – i.e., the Home Office – our EMU missionaries and ministries would cease to be able to function, as well as they do. But, in some measure, it is true. Our U.S. Home Office staff not only processes their donations and gets their monthly salary and expense funds to them, we also pay stateside bills, help with acquiring government documents, encourage accountability with churches and individual supporters, and many other things that enable them to focus on their ministries in their respective countries. EMU does charge each missionary a monthly administrative fee that helps with the Home Office expenses, but with three full time salaries from the Home Office budget, we also depend on special gifts to help meet the needs.